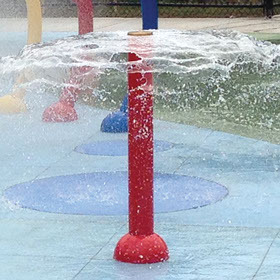 Our Nirbo Splash Pads are an ideal addition to your city park, community, or backyard! 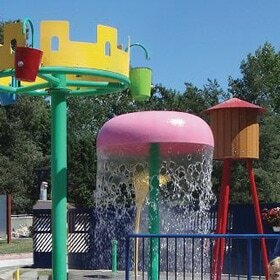 We have extenisve expereince building splash pads across Utah, Nevada and Idaho. Your community will love our interactive play environments. As you can see in our videos, there are so many customizable options. 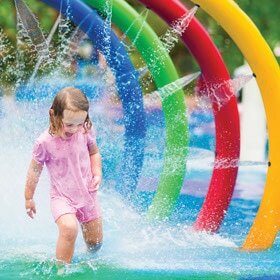 Let us design a water park that will keep your kids entertained for decades! 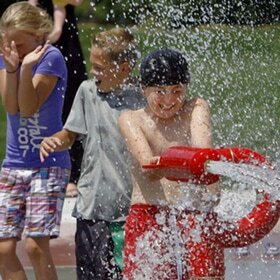 Since this is probably your first time building a splash pad here are some things you should know. Features: There are so many possibilites. 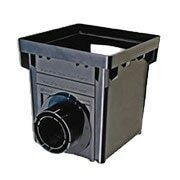 Mix and match between our standard in ground sprayers and above ground loops, blasters, buckets and more! 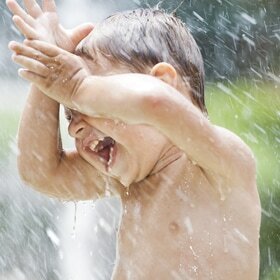 Pipes, Pumps, and Controls: To have an awesome splash pad it requires some awesome plumbing. 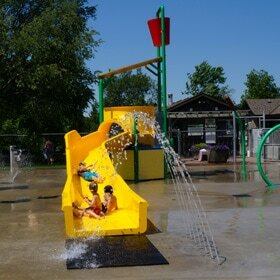 You'll need a Manifold - divides the water into smaller water lines, a Controller - turns the water off and on or sets it on a timer, and finally an Activator - basically puts your splash pad into sleep mode and turns on when someone wants to play. 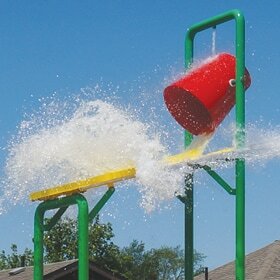 When someone wants to play on the splash pad, the Activator sends a signal to the controller and turns on the water. It requires very low voltage, typically 24V AC or DC. 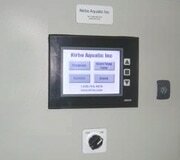 Touch Screen Controller, uses robust industrial PLC and Touch Panel. This interface is intuative and easy to operate. 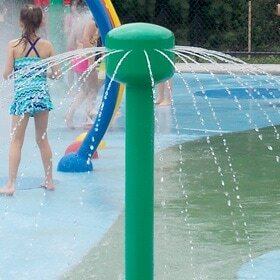 Works with controller to make your water park more interactive with many mounting options. This system is needed if you want to conserve water. 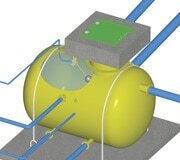 Nirbo supplies water tanks required for recirculation system. Drainage depends on the amount of equipment and surface slope (graded between 1-5%). The more water and the bigger the slope then the larger the pipe drain.